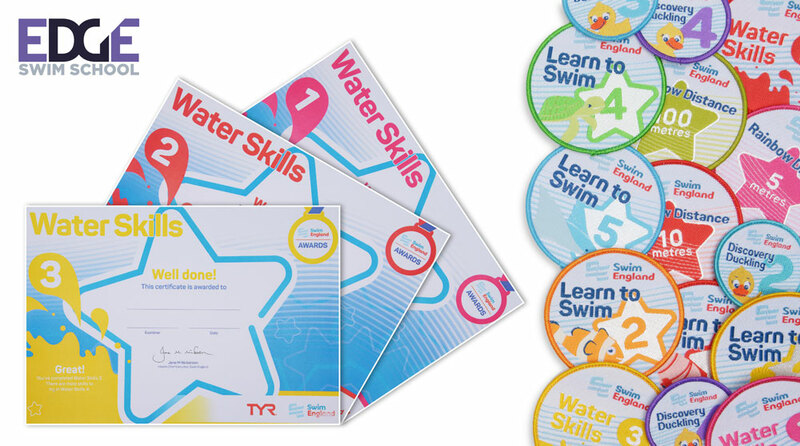 We now have branded items available for purchase! 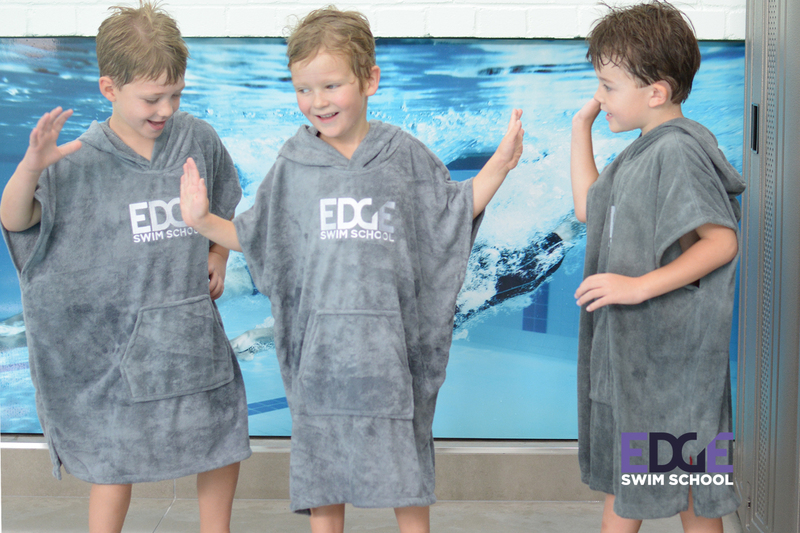 High quality towelling ponchos, hooded for extra warmth keeping your little ones toasty when they exit the pool! 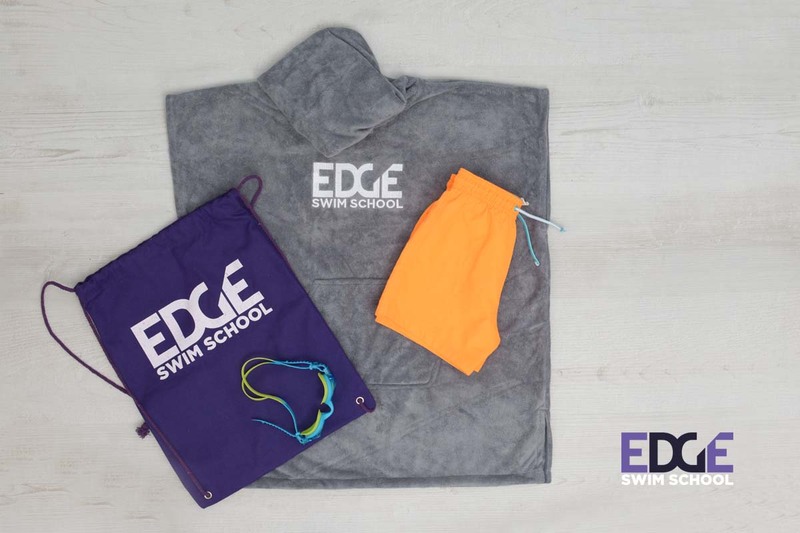 Keep all of your kids wet kit in one place with one of our branded drawstring bags!